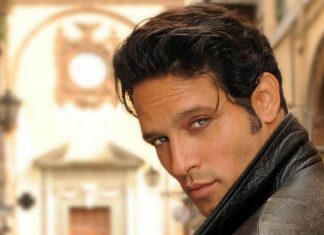 Italian men were ranked the most Handsome and desirable in the World. Whatever you prefer, you will surely to find in our Top 10 Italian men. Abstract art, or the planet we live on through a distant camera lens? 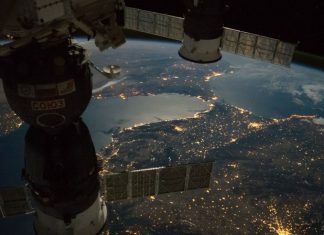 Here are some of our favorite photos of Earth taken by NASA from Space! 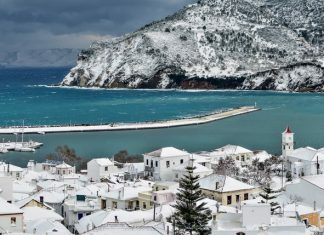 A rare weather phenomenon brought snow all across Greece & to Greek islands, turning the country into a spectacular winter wonderland. 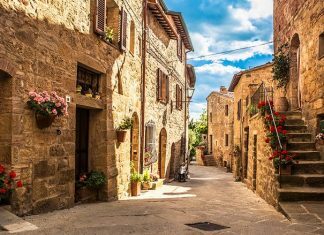 Planning to visit Italy during the winter? 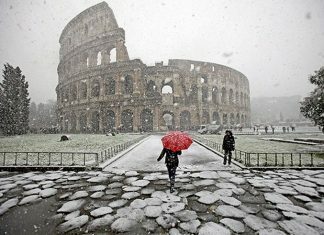 Italian winters are filled with breathtaking panoramas. There are always new things to discover & experience! 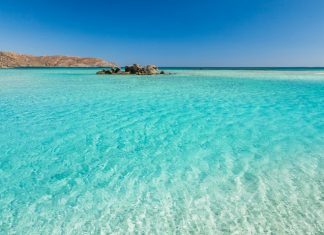 See below the list with these 9 incredible Greek Islands you may not have heard of so far, but should consider visit them as soon as possible! 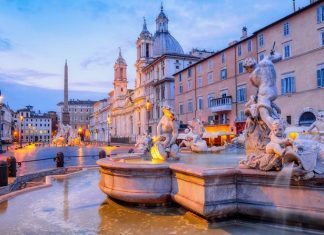 Here are the weirdest and most beautiful fountains of Italy. All the amazing sculptures and grand fountains. See our top 10 list. Which is your favourite?